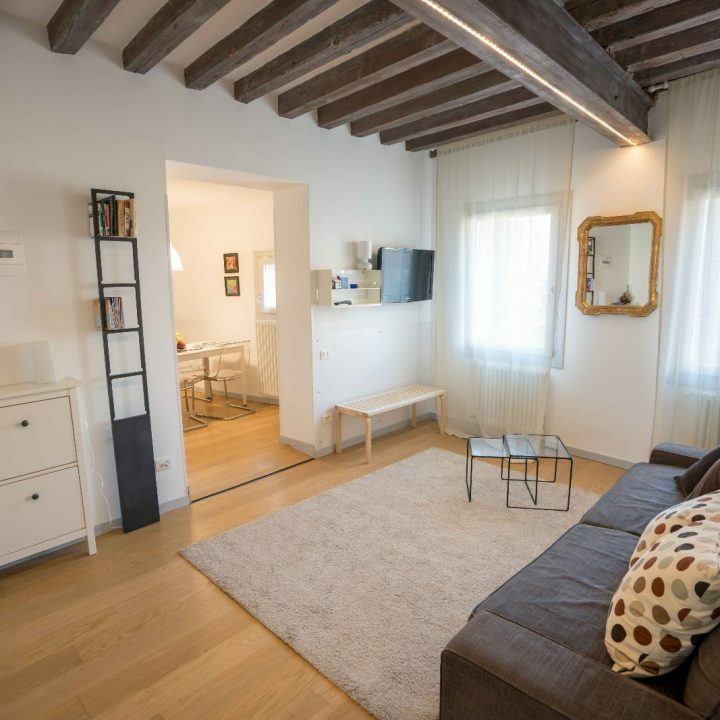 Sarlux offers a comfortable and bright apartment in Cannaregio. Ca' del Mercato is a short walk from the Rialto Bridge, in the heart of typical Venice. 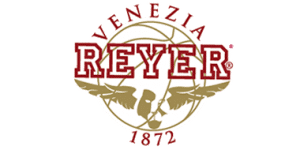 All our apartments are located in historical center of Venice, between canals, campi and calli..
..few steps far from San Marco's Square and the Rialto Bridge. All of them are close to public waterbus (vaporetto) stop..
We loved the decoration of the place! 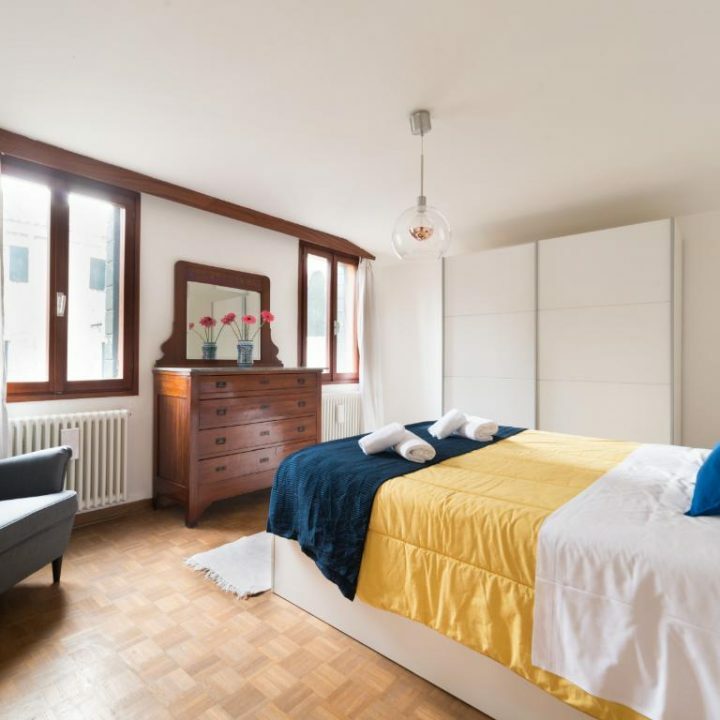 The apartment is in a quiet neighbourhood and about 10 minutes' walk from the train station. Sarlux's staff were available over outside working hours, and we were able to leave our luggage in the apartment on our last day in Venice after check-out. Fantastic host - accommodating and friendly! Great location (in the heart of the city center). Very clean and beautiful decorated apartment. Plenty of space for 2 people. It could possibly host up to 4 people. The apartment decor is modern, clean and comfortable. All facilities you might need are available and the staff are more than accommodating in answering any questions or requests, especially Marco. 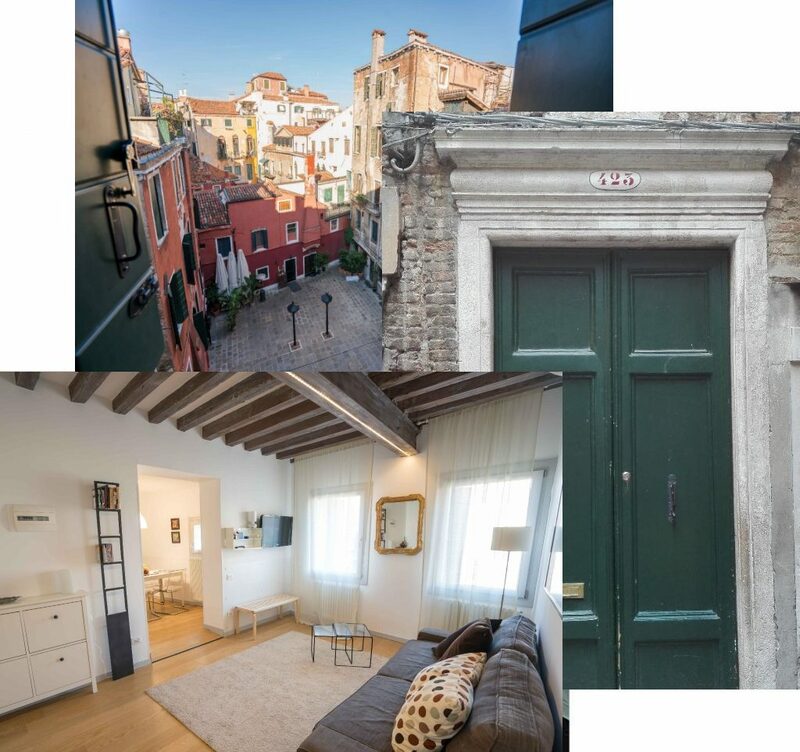 The location is for sure the best part about the property, it is right off San Marco square which makes it very easy to make your way around all the sites. There’s plenty of restaurants and bars nearby and the atmosphere in the area is very pleasant. Would certainly recommend any newcomers to Venice to stay here as it is great value and a great location. Good location, good services as we have a person pick us in the station and take us home and give instruction. Our departure flight is late and they let us leave suitcases in their office until 6pm. The flat is big and nice, clean. Great location! Good food nearby! The apartment was good, great communication with the host Daniel. Very close to San Marcos.